Shop, Save, & Contribute to iPad Technology for our PE Program! 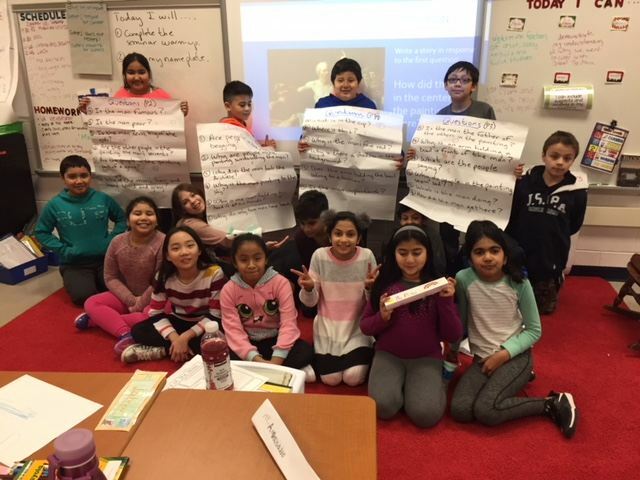 Blog by Mr. Misch: Students from Ms. Price’s 4th grade class display their questions for Socratic Seminar. 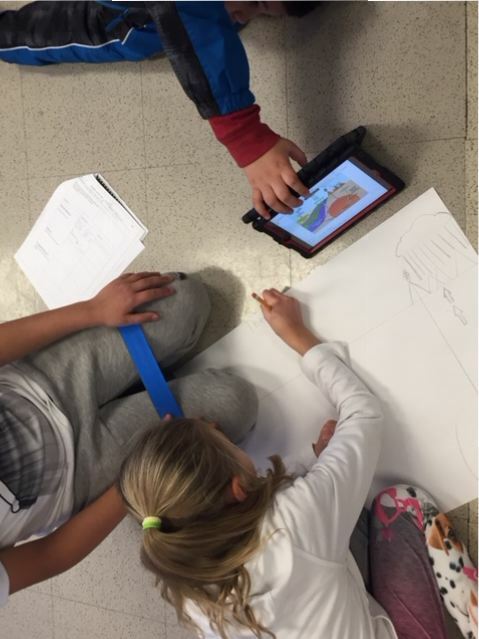 Blog by Mr. Misch: Ms. Stewart’s 3rd grade students work on their collaborative research project and PBL (Project-based Learning) on Earth cycles. National Geographic Bee and the National Spelling Bee at FHES! 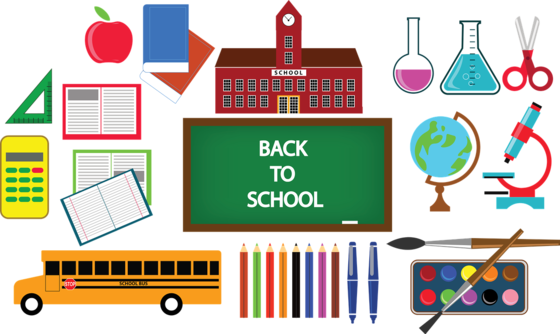 Blog by Mr. Misch: Tanya Schwab from the Fairfax County Department of Parks and Recreation lead a workshop on September 22nd for teachers on native and invasive species on school grounds and by the stream at the end of Lord Fairfax Road. 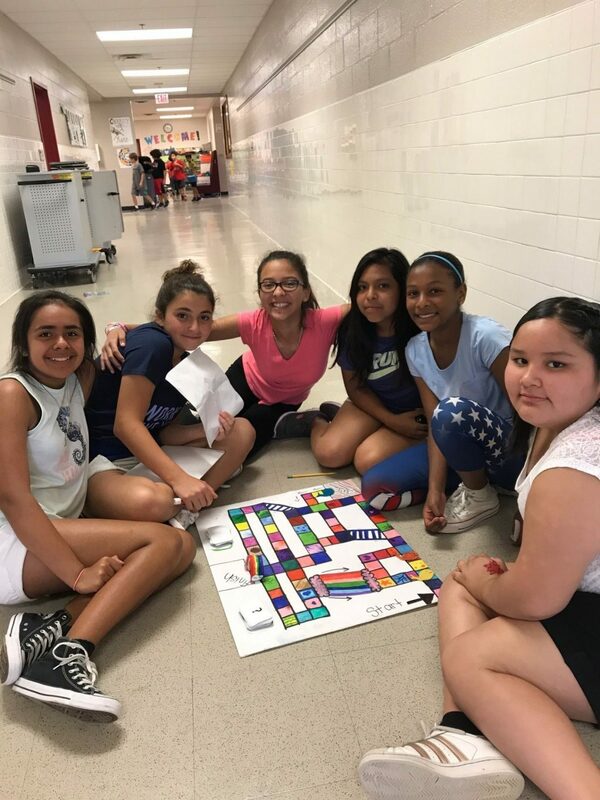 Creating Math Games in 6th Grade! 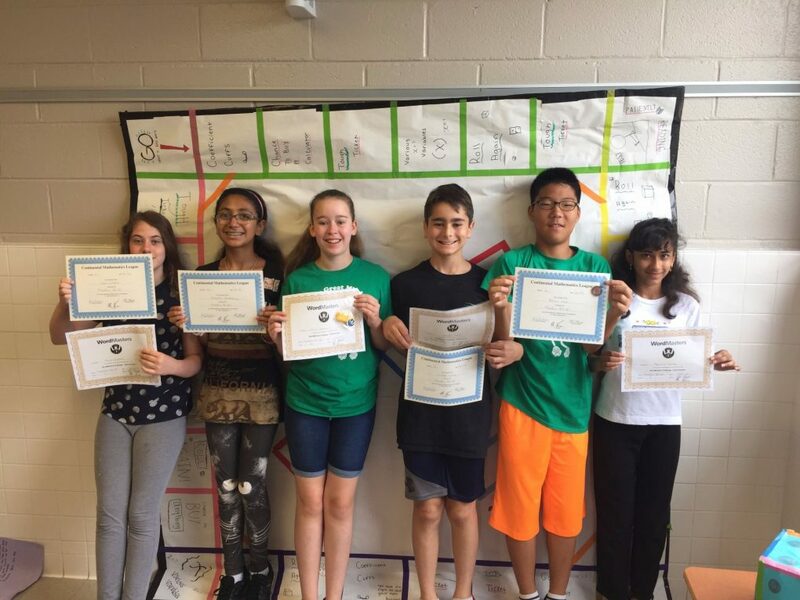 Blog by Miss Brosnan, For the past two weeks 6th grade students have been creating math games based on standards they learned throughout the year. The classes finally got to share their games and play across the different classrooms!